These aren’t my favorite, but a nice changeup. Simple, yet effective. Good with tea. What’s a doughnut if you can’t lick your fingers? This is somewhat cheating to list, but I love those holes. One of life’s guilty pleasures as you subconsciously believe you aren’t eating that bad because it is a smaller portion. If you haven’t had one, google some recipes. 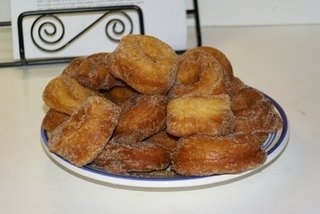 Nothing like hot, homemade doughnuts. Sprinkle some cinnamon and sugar on them? Whew. 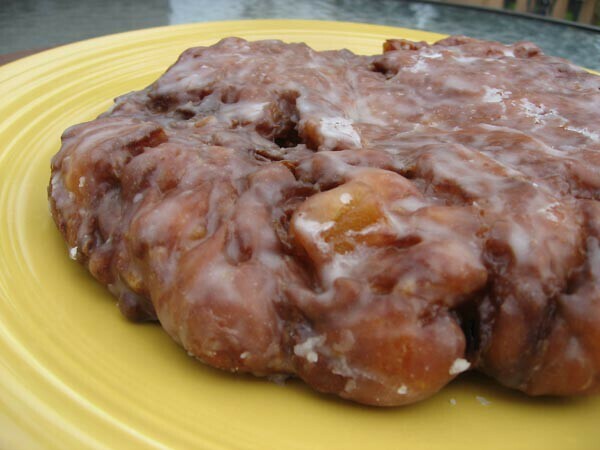 Does this count as a doughnut? I used to love these. 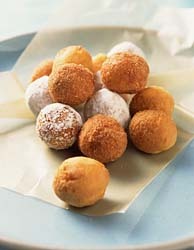 Hostess had some called Dunkin’ Stix. As Bertha would say, I never could get enough. Ok, don’t act like you don’t remember these jokers. 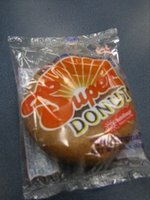 Remember back in grade school you get one of these warm, and a little juice. Good times baby! I mean does it get any better than these warm? Man, these jokers just melt in your mouth. Ridiculous. By far the champ. #1 and #3 are a close tie, really. I found the Supers at GFS and they are in my freezer at least once a month. They only last about a week cuz my kids eat them 2 at a time. Now, KC is a whole notha otha, I have seen people almost wreck when the KC light goes on. 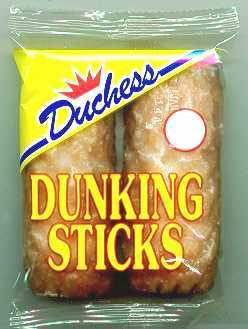 BTW, eeeewwwww gross on the Dunkin Sticks, straight grease with glaze on them, YUCK!! !